Most people think winter when they hear pork roast. Not me. 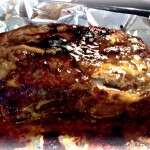 I love to cook up roasts in the summer and use the meat to make BBQ pulled pork sandwiches and pork nachos. The best part is you can cook up two or more roasts at once and freeze the extras. 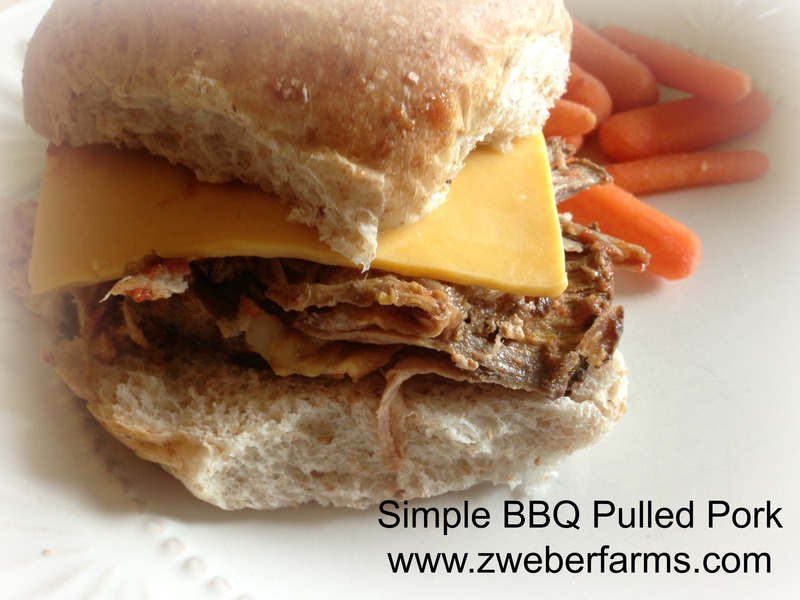 The guys have been busy in the fields and this pork makes great sandwiches. 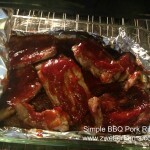 This recipe is also great if you are having big family get together or are tailgating. 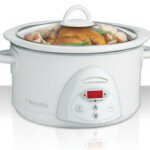 Place frozen pork roast into crock pot. Pour 3 tablespoons apple cider vinegar over roasts. Cook on low for 8-10 hours. Meanwhile, mix BBQ sauce ingredients in a small pan. Cook over medium heat, stirring continuously unil the sauce slightly thickens, about 10 minutes. 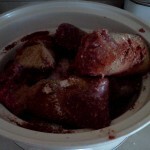 After meat in fully cooked and falls apart with a fork, add the BBQ sauce and cook on high in the crock-pot for one hour. Pull the pork apart with a fork. Serve on a bun with American Single cheese from Organic Valley and pickles. You can freeze the remaining meat for future use. This meat is great for quick sandwiches on days when it is too hot to cook or when you need to run a quick meal out to your husband who is in the tractor. ChecK out the rest of our farm fresh and wholesome recipes here. If you are interested in a custom pork package this fall, please give us a call at 952-461-3428 or via email at zweber@integra.net. Thank you for visiting our website! 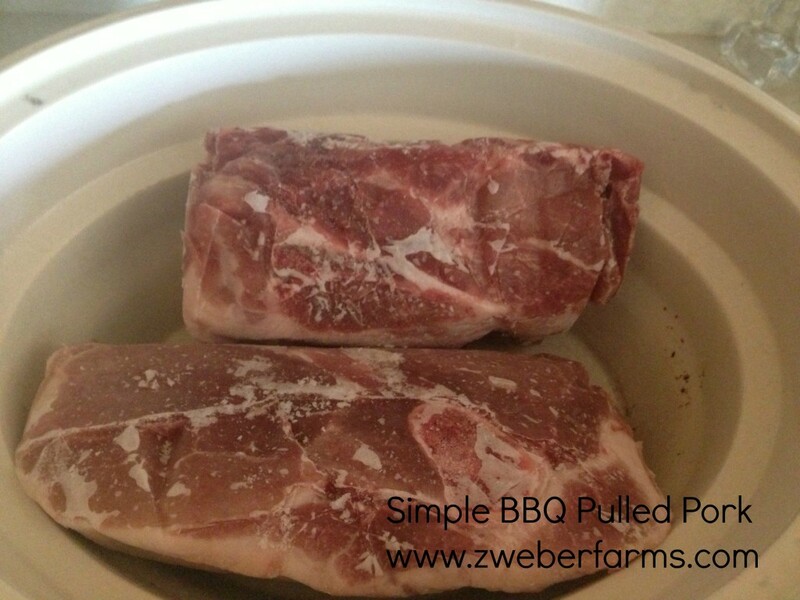 Simple BBQ Pull Pork in Crock Pot recipe. Use this recipe for sandwiches, salads and more. Meanwhile, mix BBQ sauce ingredients in a small pan. Cook over medium heat, stirring continuously until the sauce slightly thickens, about 10 minutes.